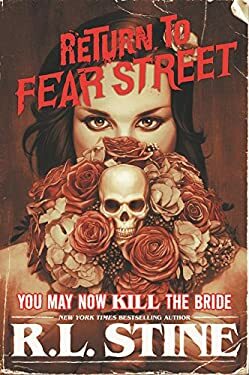 NEW Fear Street stories with a retro look, perfect for fans of Stranger Things! Two sisters, divided by time. Each with a terrible resentment she can barely contain. Two Fear family weddings, decades apart... Each bride will find that the ancient curse that haunts the Fears LIVES ON. It feeds off the evil that courses through their blood. It takes its toll in unexpected ways, and allows dark history to repeat itself. In this all-new Fear Street story, family ties bind sisters together-till DEATH do they part.